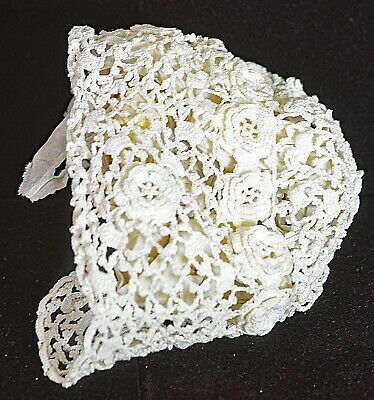 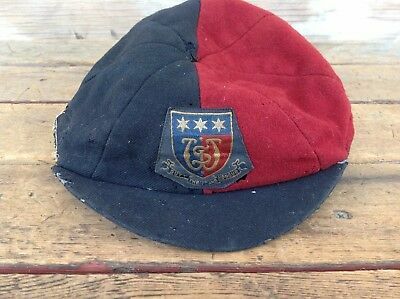 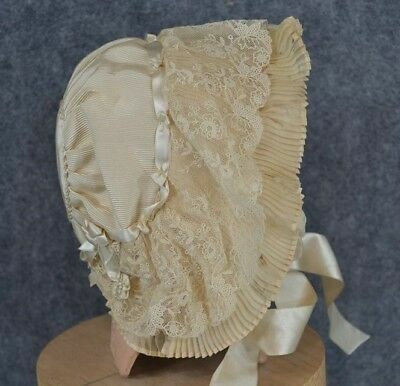 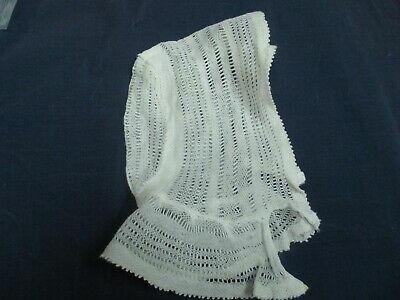 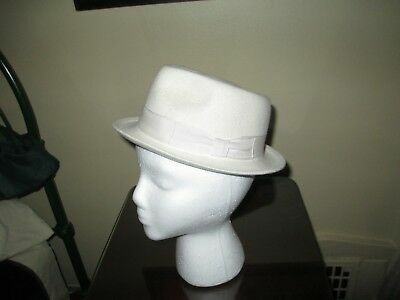 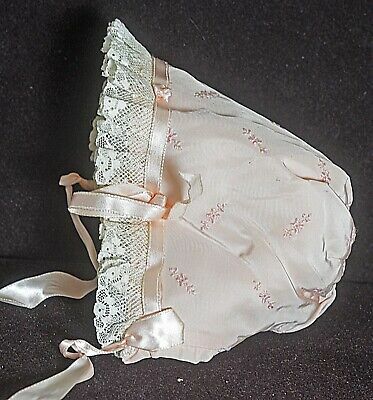 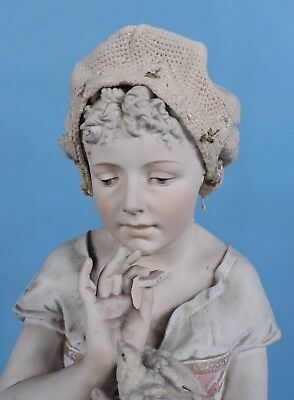 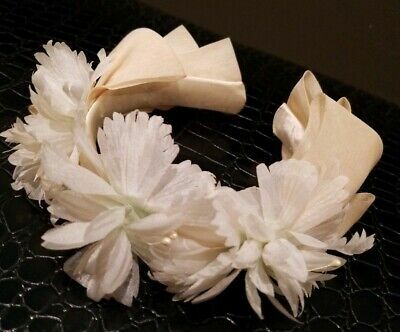 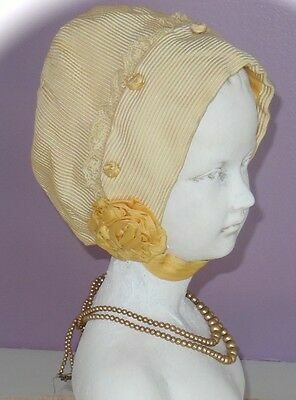 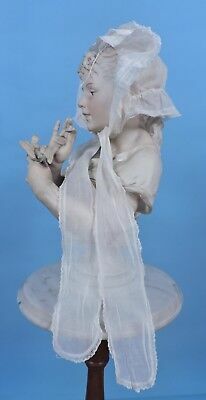 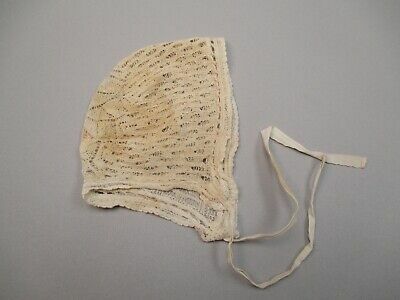 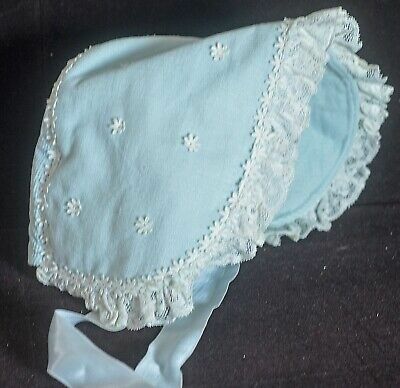 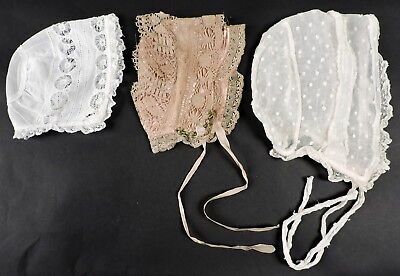 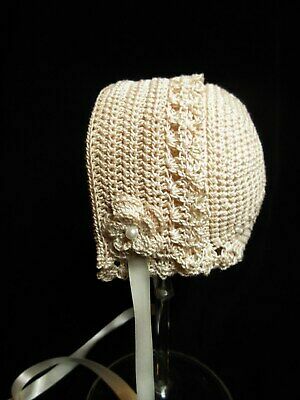 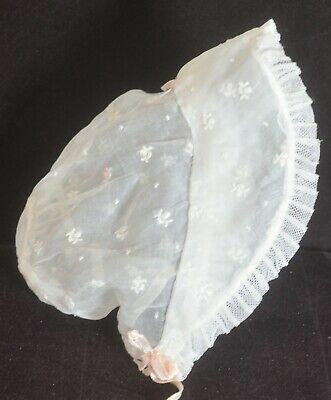 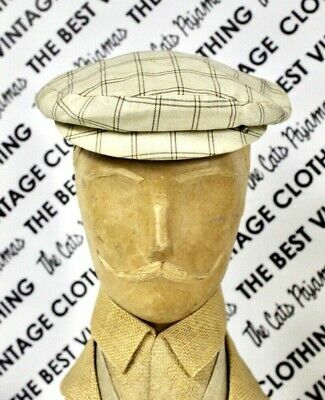 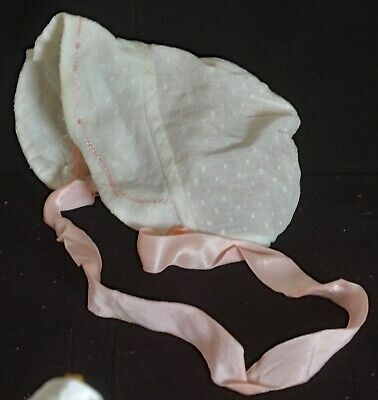 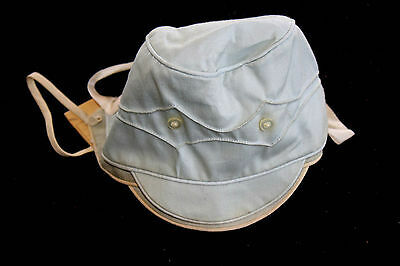 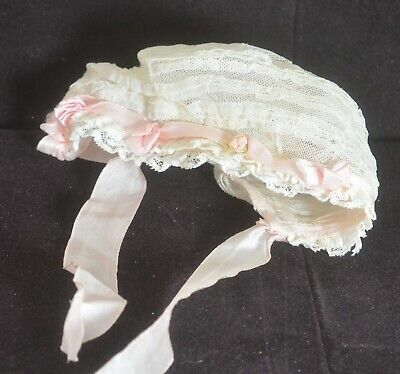 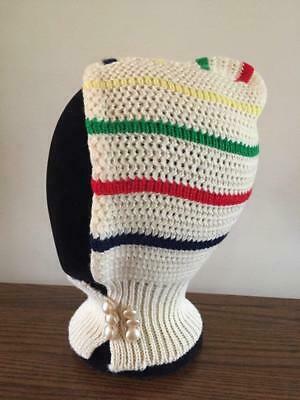 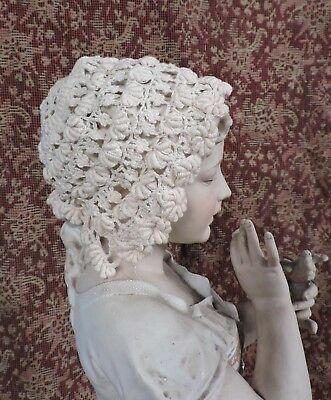 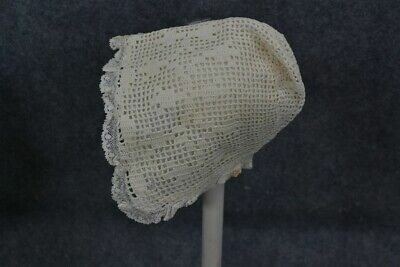 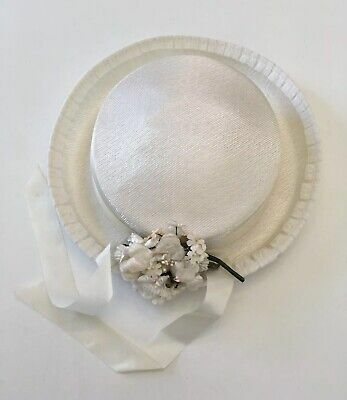 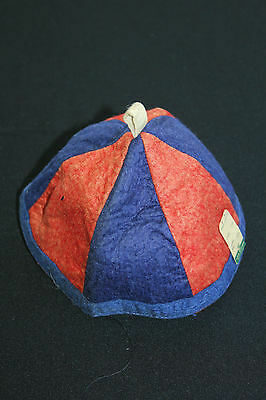 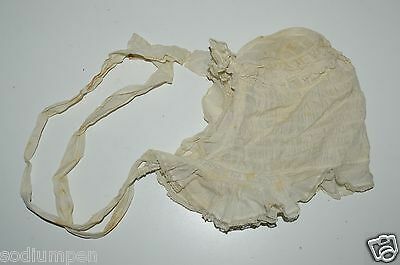 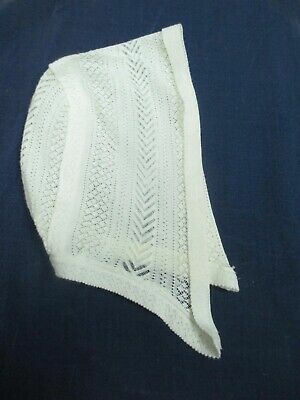 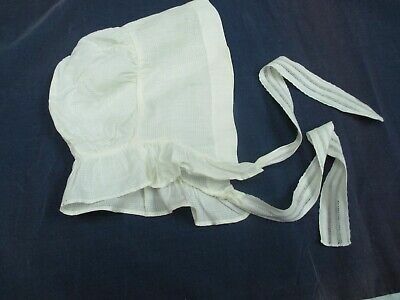 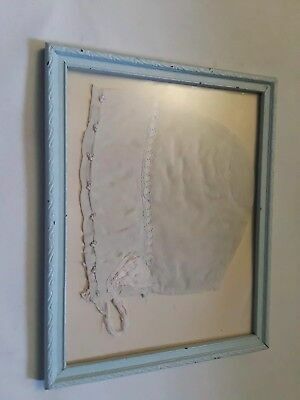 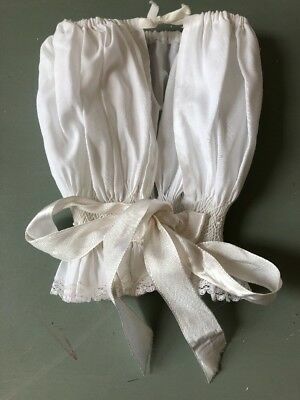 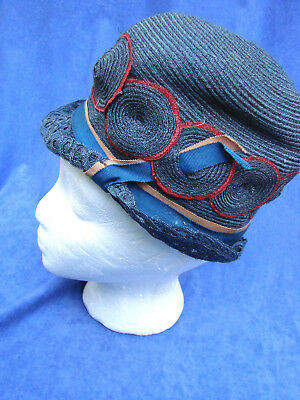 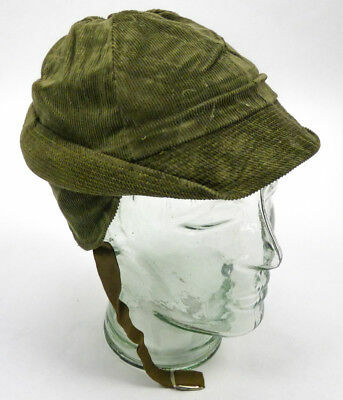 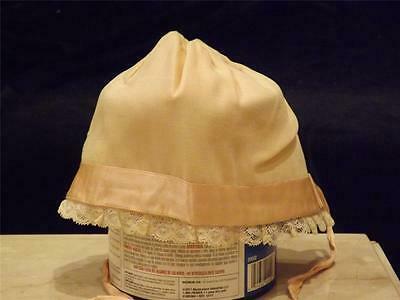 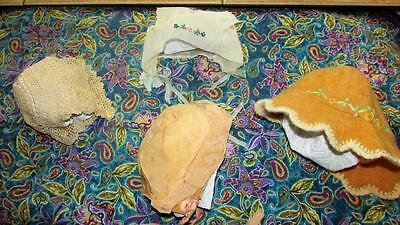 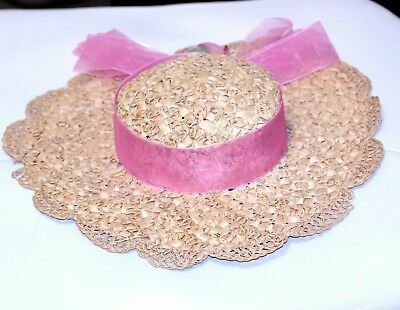 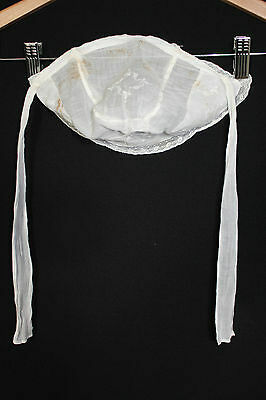 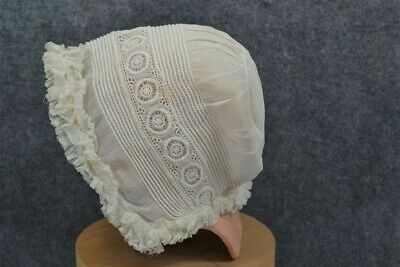 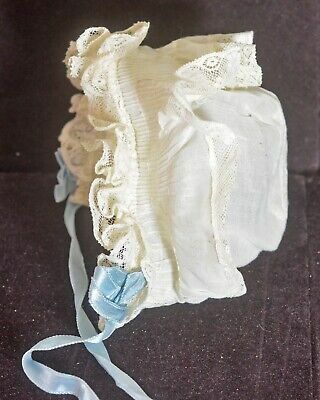 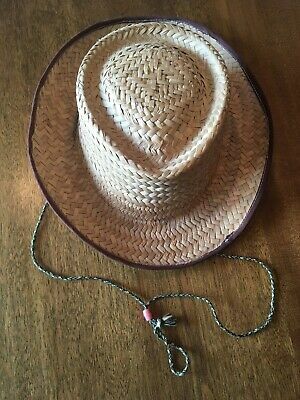 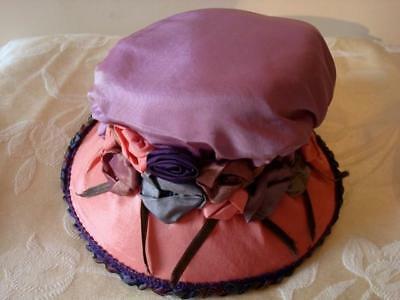 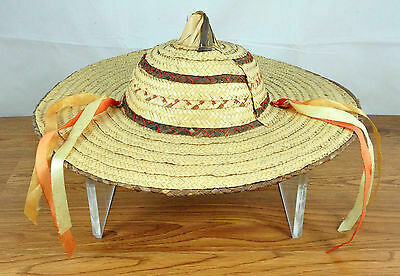 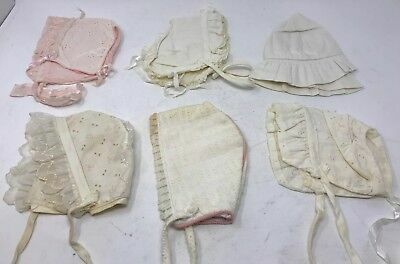 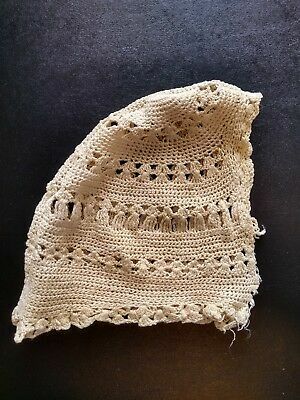 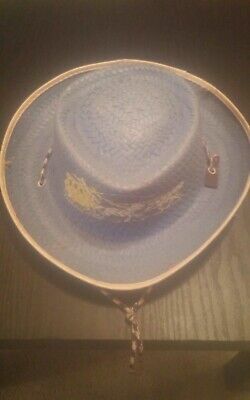 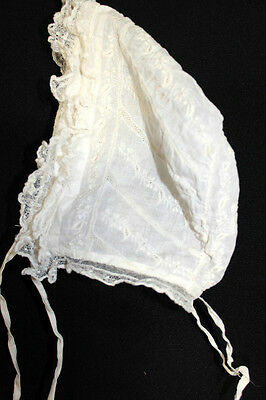 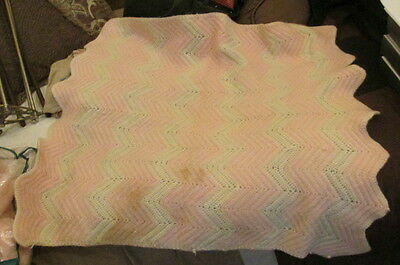 Antique Boys Hat "Duty, Thrift and Honour"
Stylish White Boys / Womans Fedora Hat ~ 100% Wool ~ Youth Size M ~ Nice Look! 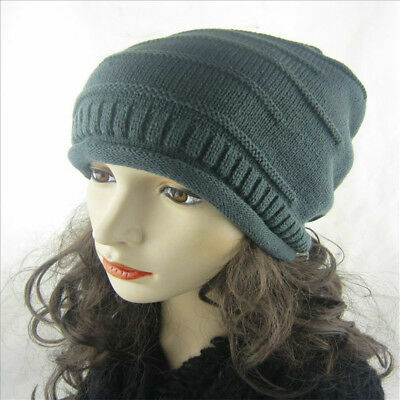 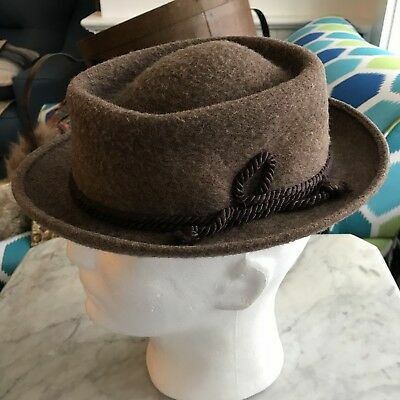 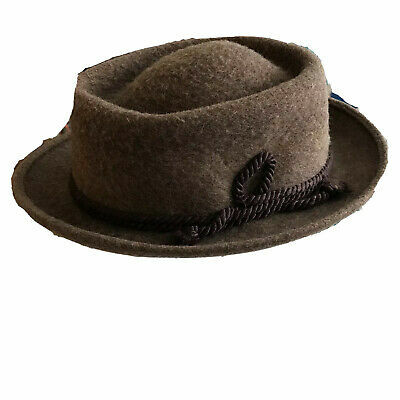 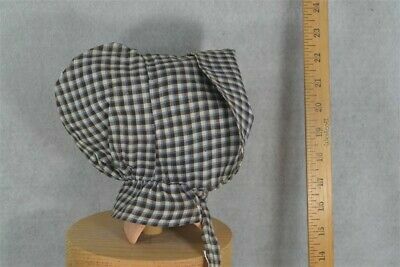 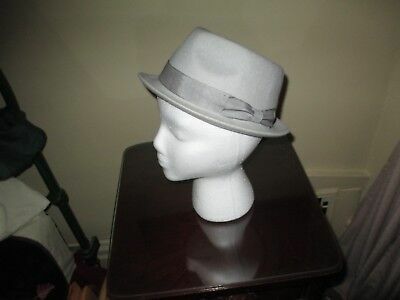 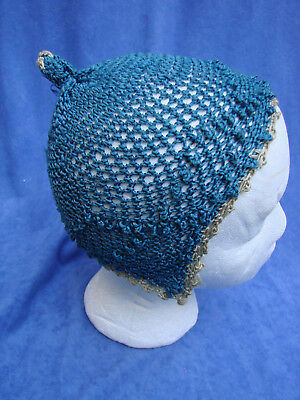 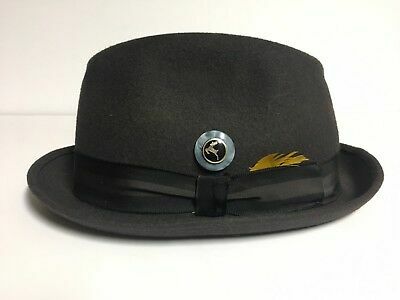 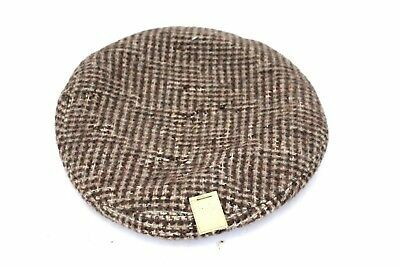 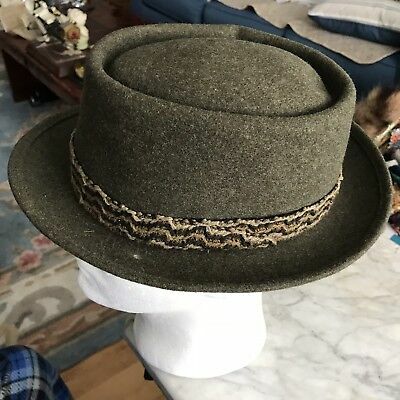 Stylish Gray Boys / Womans Fedora Hat ~ 100% Wool ~ Youth Size L ~ Nice Look! 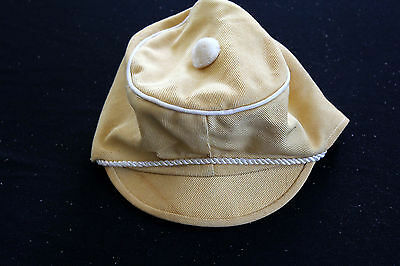 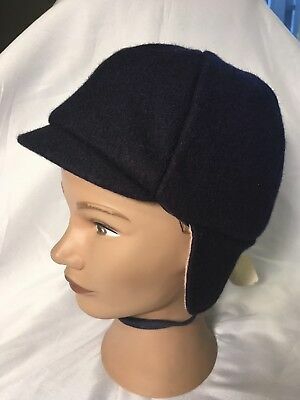 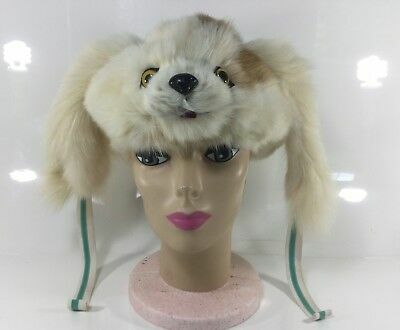 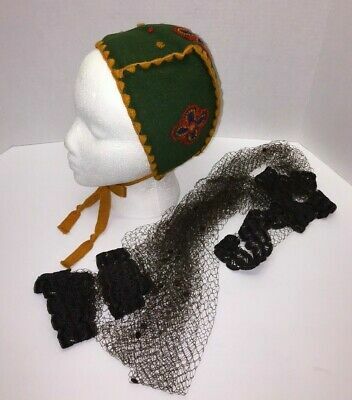 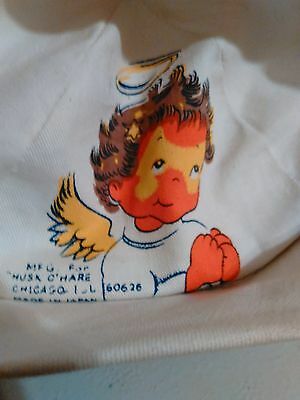 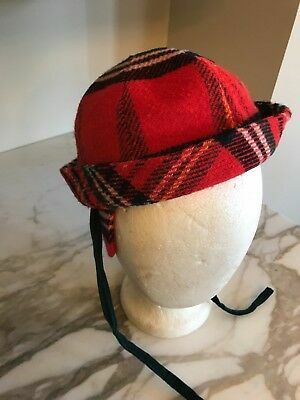 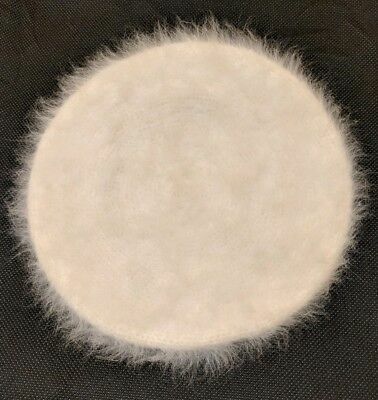 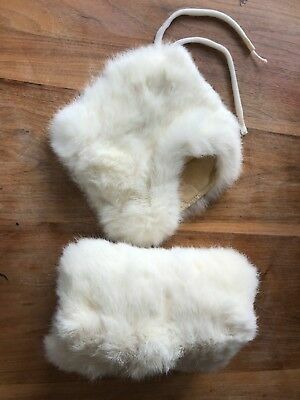 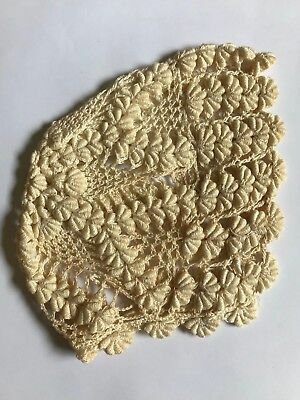 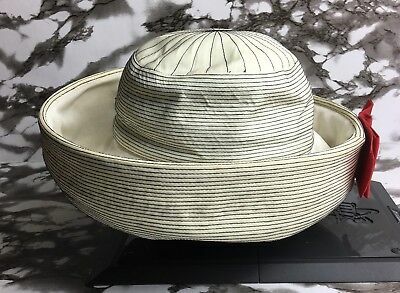 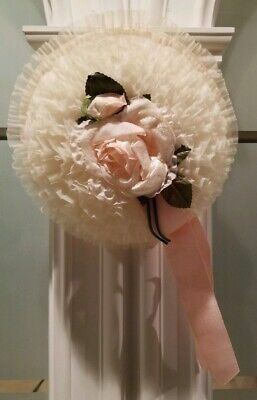 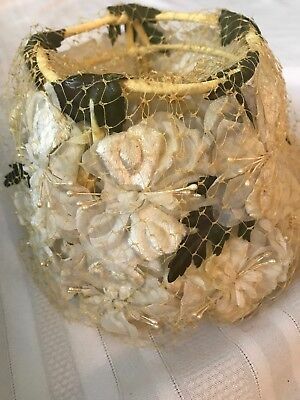 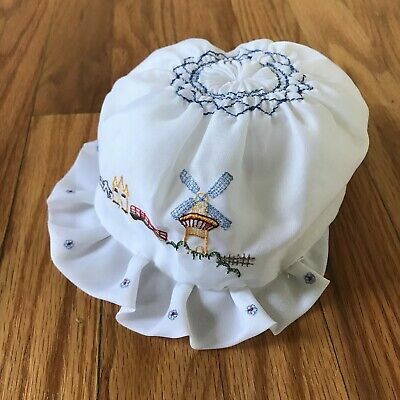 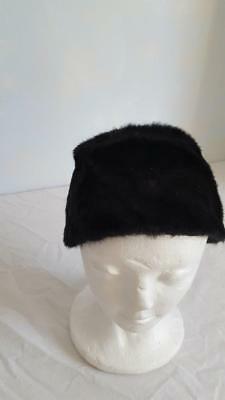 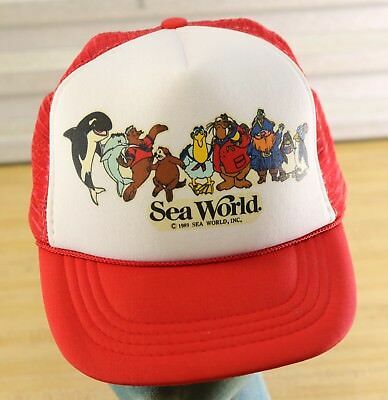 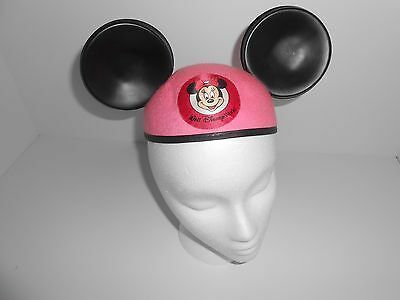 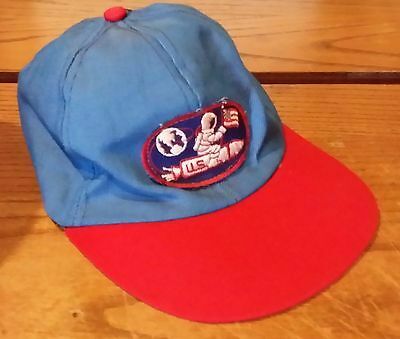 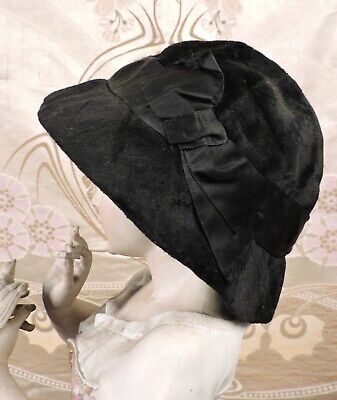 Armand Schwab angora wool nylon cream color beret hand made Italy vintage NY 16"
1972 Snoopy & Woodstock Child's Beach Hat Charles Schulz / U.F.S. 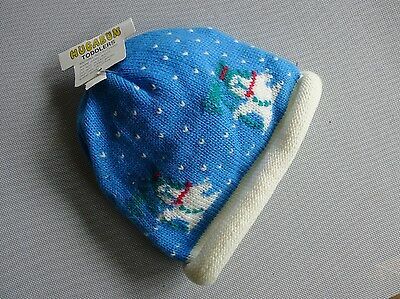 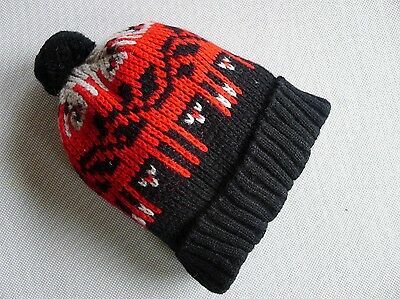 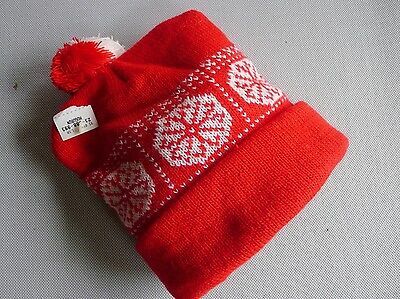 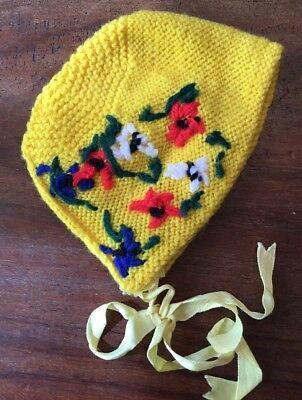 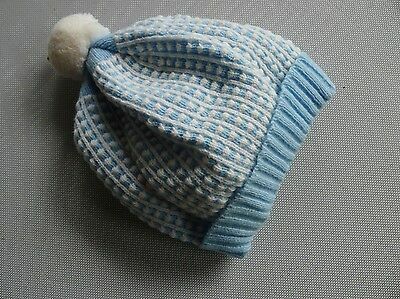 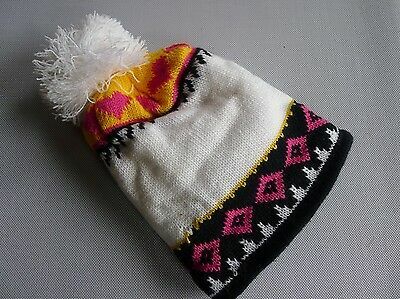 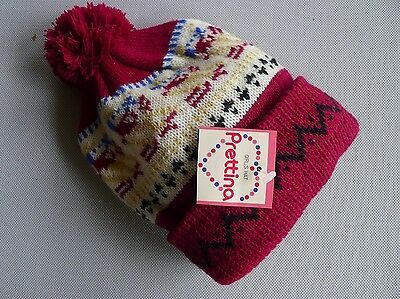 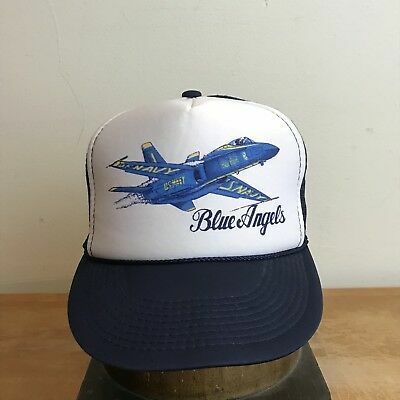 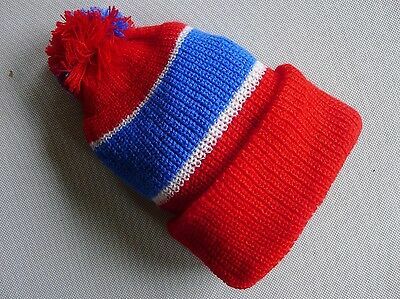 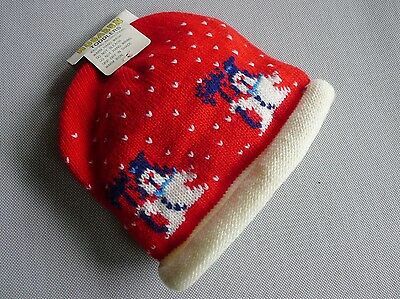 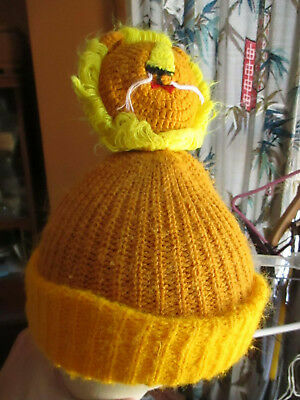 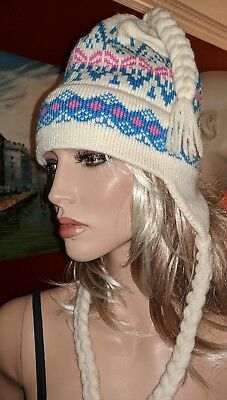 / 6-1/2"
MOST COOL Vtg 70s BOYS GIRLS HIPPIE BEANIE WINTER CAP OSFA GOLDEN LION POM POM!